No additional info was provided. Read on to see the photos. Those are really good likenesses of Chris Evans and Burnt Toast. 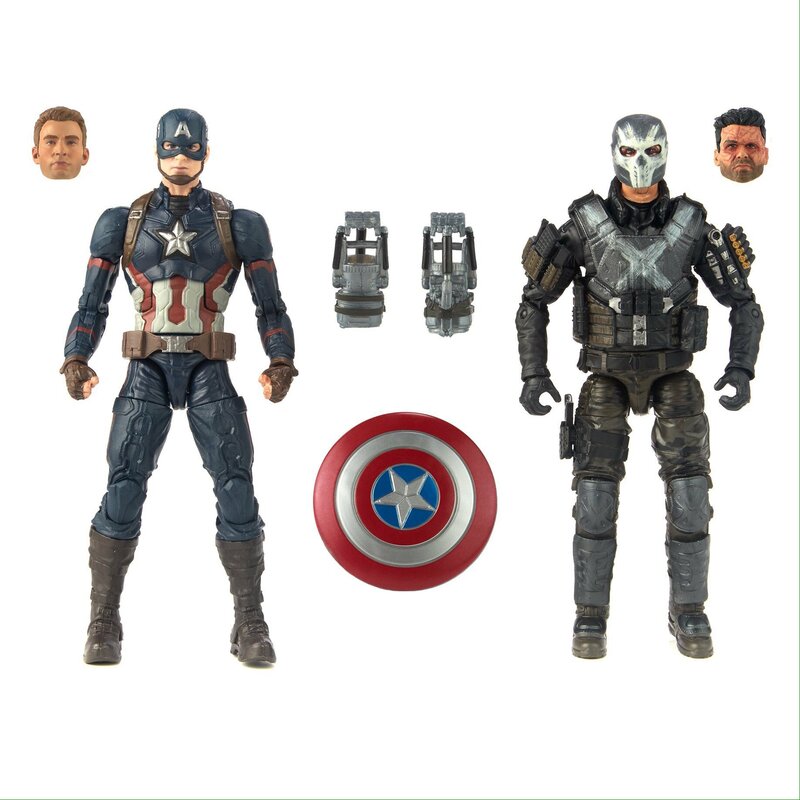 Hmm, nice to see Hasbro put some real effort into a Chris Evans head. Just hopes it looks that nice on the actual figure. Updated with Walmart listings, new pics, lots of info. See a good effort for the pricetag put in crossbones & ironman. Well played hasbro. Best Crossbones figure you could have expected, better than you would have ever expected given how little he actually ended up doing in the movie. 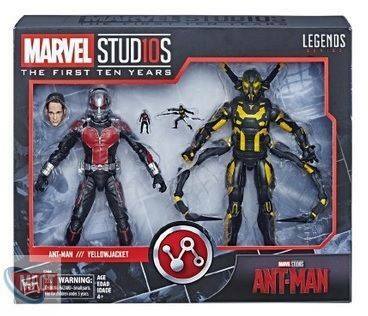 I hope this is a way to get any Maliketh, Ronin, Yellow Jacket, Whiplash both versions, new Ultron, Ultron drones, Hammer Drones, Red Skull, Destroyer, Dark Elves, Chiauri, Kurse, new Abomination, new Iron Monger, Killian, Ghost rider, shield and Netflix villains. 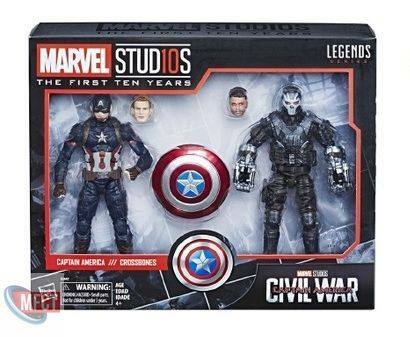 The Chris Evans head looks better but hope to see the final product and reviews first when it comes out since the past unmasked heads even the Infinite War figure haves a horrible likeness. I hope to see more info on this since they look interesting and hope to see more sets or releases too like UFOTECH said it would be great see Hasbro do those type of characters we never gotten. This is great news! Although I'm hoping the line is devoted mostly to villains, I'd really like to see a do-over for First Avenger Captain America. He needs to be taller and have more articulation. Crossbones!!! Finally! Definitely picking up him and Cap. Awesome! I really like both head sculpts on that Cap. It seems like the mask and hair are separate parts this time. Damn Hasbro, these are tight! Love the Crossbones! Seriously never thought we'd see him. 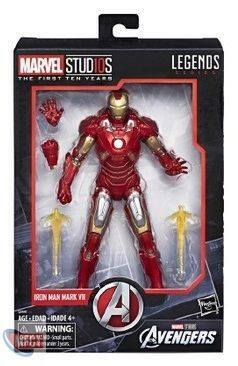 Freaking Iron Man Mark VII!!! It's about damn time! Love the Cap as well but I have a few of that body already but it's still good. These look like easy buys. 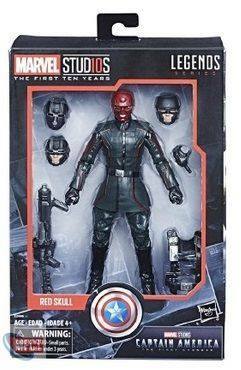 I hope the other sets include a Red Skull and Malekith. Ebony Maw would be my pick with the Infinity war pack. I like bearded Cap better. I need a better Winter Soldier in this line. The best MCU movie needs the best possible figure. Winter Soldier with extra hands, googles on and off look and removable mask and accurate weapons. Its not just you he looks like a 4 inch figure. His legs and hands look gi joeish. They look great, but $25 a piece. Has Hasbro learned nothing. Do they think we are idiots by expecting us to pay $5 extra just because they slapped the "premium" sticker on the package. 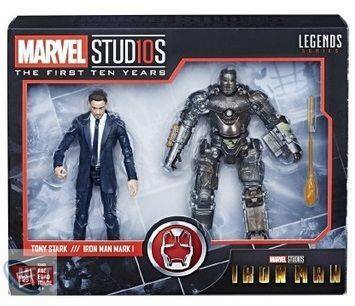 Super excited for these, ESPECIALLY for that Crossbones. He had a criminally short run, and I although I would have really enjoyed seeing him in costume for more time this is the next best thing. Not my initial reaction but I see what you mean. I'd say his lower arms give off that look because they have to accommodate the guantlets. I'll be displaying him with the gauntlets on though, that'll look good on the shelf. i was thinking the same thing, the eventual price hike! Though to be fair, Hasbro inflated the price better than Mattel's "premium" figures. $25 seems less painful than $30. 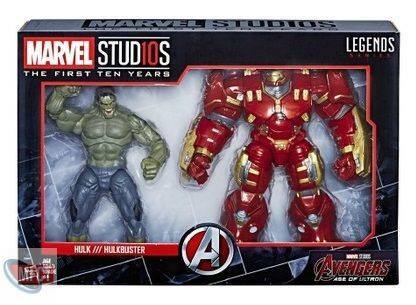 i thought Marvel Legends 6 inch series were already geared largely for collectors and thus 'premium' Hasbro quality. Ultimate Winter Soldier?! Yes please! I agree too, best MCU movie! I don't know if I'd start worrying about a price-hike quite yet. Given that something similar happened in The Black Series (Hasbro asked in the Star Wars Fan Choice Poll in 2017 if we'd be ok with them doing some "premium" figures that have more complex paint jobs or more accessories for a $25 price point, and then months later we got the TRU-exclusive Commander Gree as the result of that), yet they haven't raised the overall price on that line in the 7 months since, I'm not personally that worried. "Eventual" price hike. It makes good business sense. Like Gree, Hasbro tests the waters to gain a reaction on sales. While Gree was a single figure, this is an entire series of figures. And from the responses here, its fair to say many are happy with a $5 inflation for more complex paint apps and accessories. 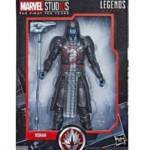 The Marvel Legends line was designed for collectors while the 5 inch line for play. 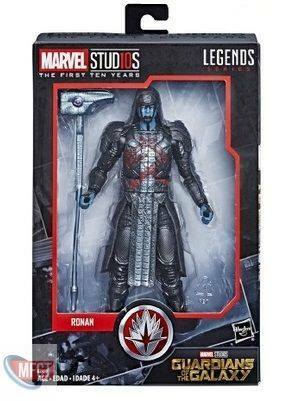 It's only logical that the collector's line become the 'premium' Marvel Legends series than produce two separate 6 inch figure series. It's a matter of time, imo. 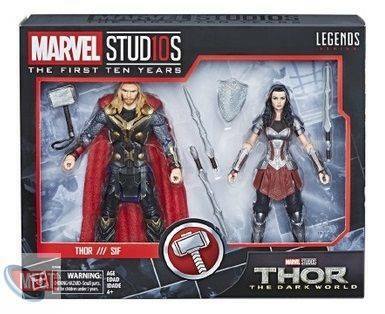 Pretty much need them all except the thor 2 pack and the iron man 7 release.